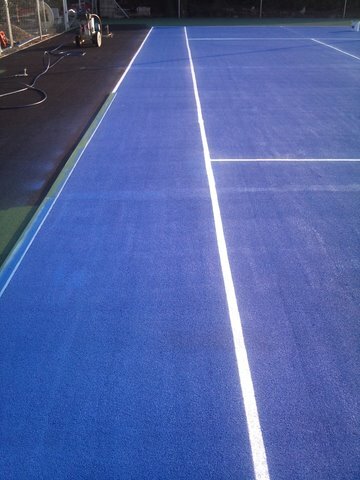 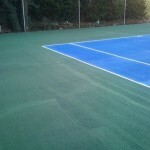 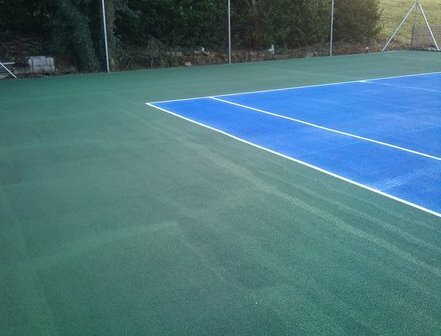 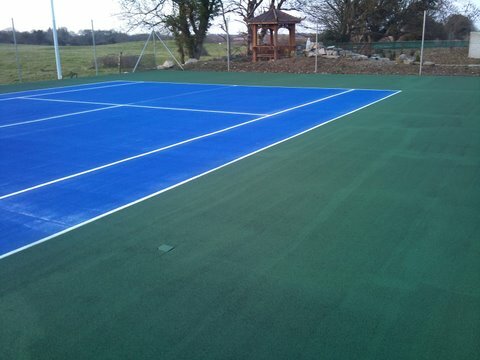 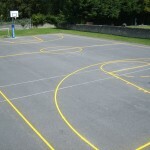 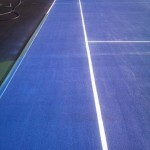 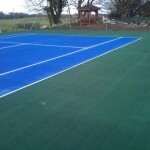 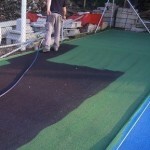 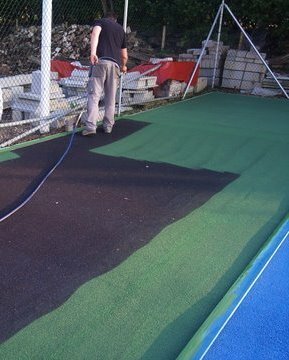 School Line Marking and Outdoor Basketball. 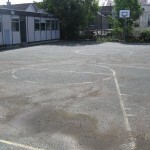 We then attended to Dunsany National School where we applied outdoor basketball line marking and installed an outdoor basketball set complying with the Department of Education standards and specifications. 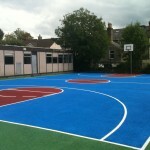 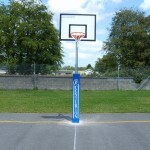 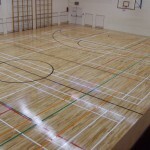 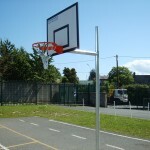 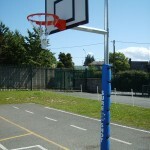 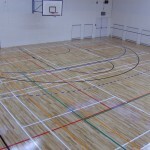 We installed the same outdoor basketball set in St. Andrews National School, Lucan.